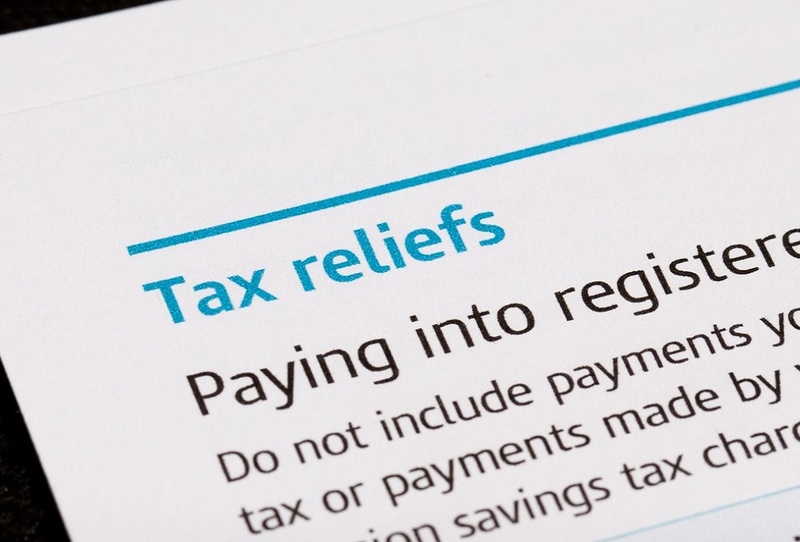 Are you required to prepare an Income Tax Return for 2014? If so you are probably gathering your information to forward to your accountant or tax advisor. From our years of experience of working with our clients we have put together some of the key Income Tax deductions, credits, allowances and reliefs which you may be able to claim to help reduce your Income Tax Liability. In addition to the above, any payments made to a nursing home for the full time care of an individual will provide relief at the Income Tax Rate of 41%. If you have children in third level education you will more than likely have paid a significant amount in tuition fees. (Hopefully it will be money well spent!) The good news for Income Tax purposes is that you can claim a deduction against your Income Tax Liability at the 20% rate. The deduction may be claimed on the 2014 academic year tuition fees paid, including student contribution. The maximum limit on qualifying fees paid for the academic year 2013/2014 is €7,000 per individual per course. Relief may also be claimed for certain training courses in the areas of information technology and foreign languages, with relief applying to fees paid from €315 to a maximum of €1,270 per student. For example, if you are aged 28, have earned €45,000 and made a contribution of €7,000 the relief is restricted to €6,750 (€45,000 * 15%). The remaining €250 may be carried forward to the following year. Upper Limited on NRE – There is an upper earnings limited of €115,000 for 2014 and applies whether an individual is contributing to a single pension product or multiple products. *Your Net Relevant Earnings are your earnings, less any allowable expenses. For example, if you have a sole trade profit of €80,000 and capital allowances of €10,000 the NRE is €70,000. If you submit and pay our Income Tax through the Revenue Online System (ROS) you can avail of an extended filing and payment deadline of 12th November 2015. If the above deadlines are not met, you may be subject to a surcharge, interest or penalties which may be imposed by the Revenue Commissioners. At Roberts Nathan we have an experienced team of professionals who assist our clients with their tax compliance, including the completion and submission of their annual Income Tax Return. If you have any queries in relation to the above or require assistance you can contact us here.